For this post I wear a combination which is always modern and attractive, that you can wear to a walk around the city or trip. 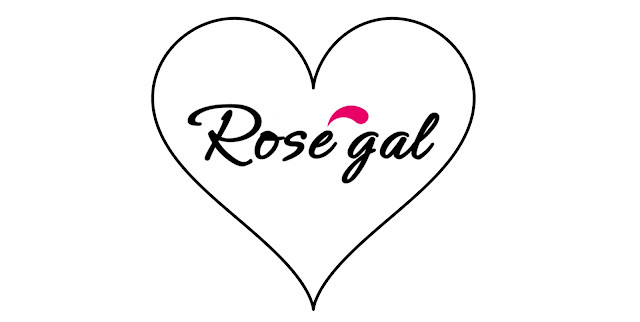 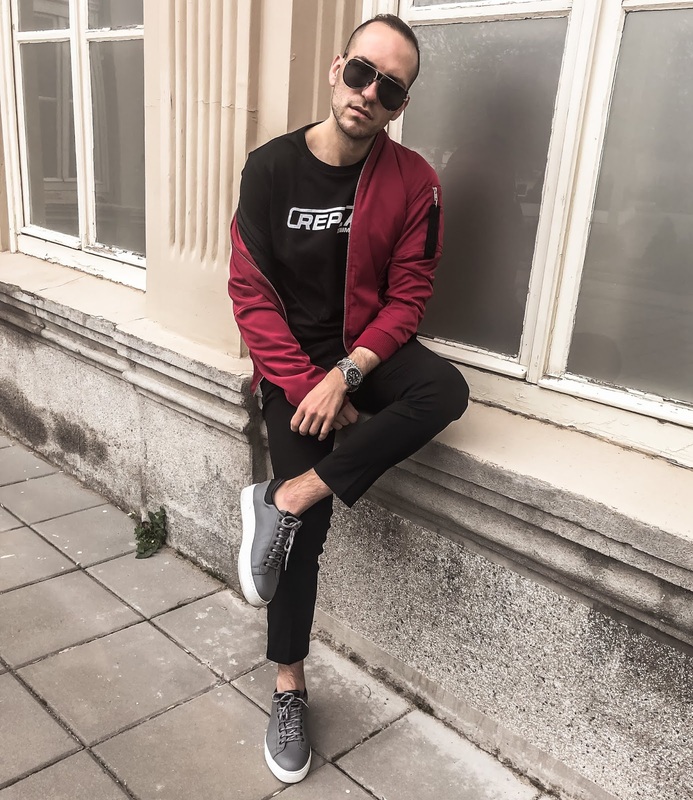 I think the whole combination is great and very simple. 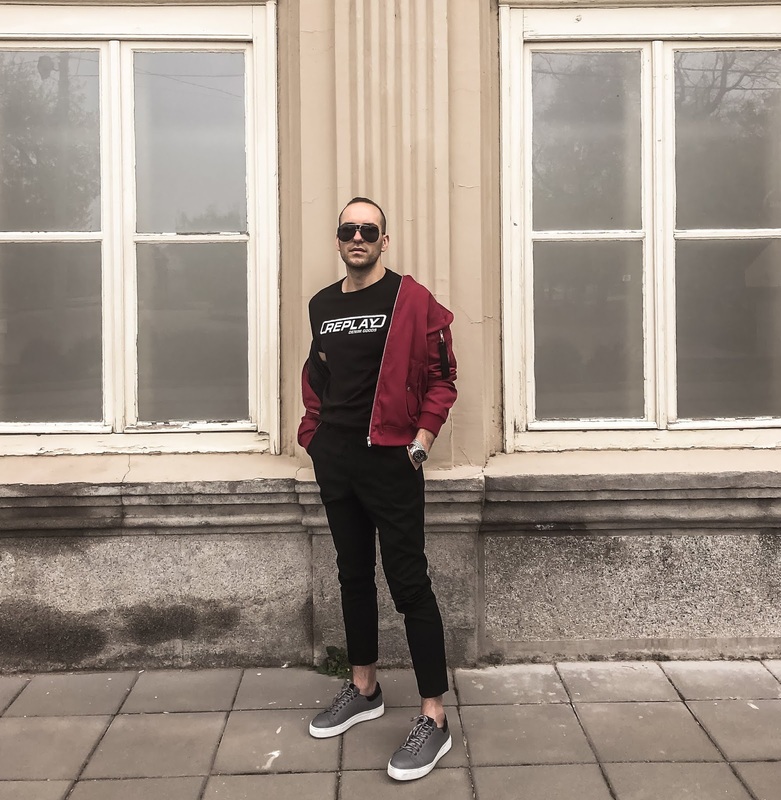 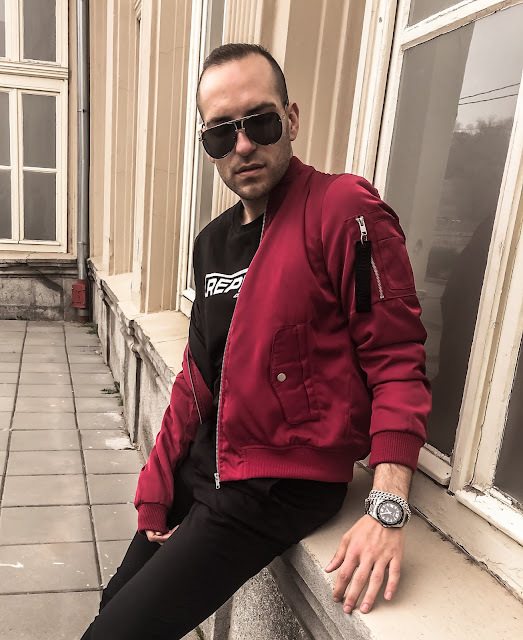 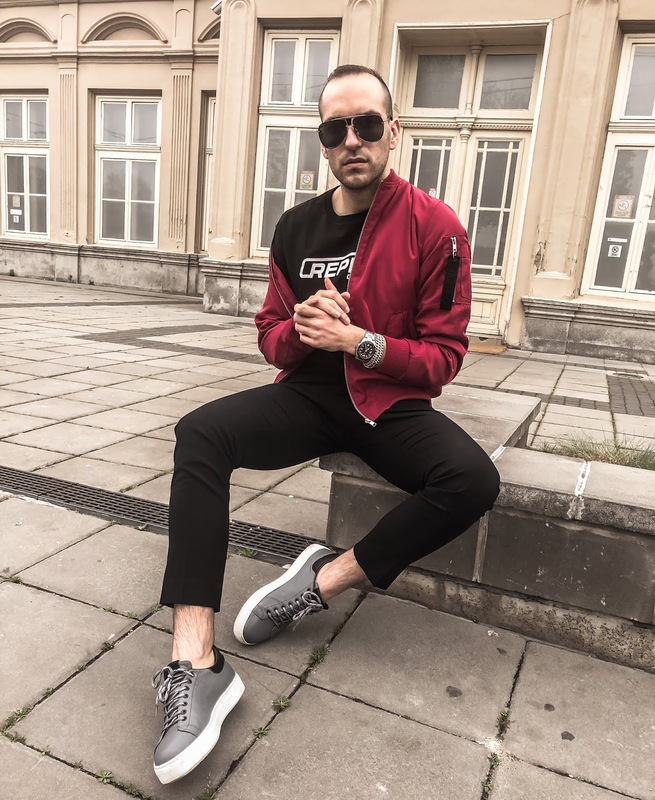 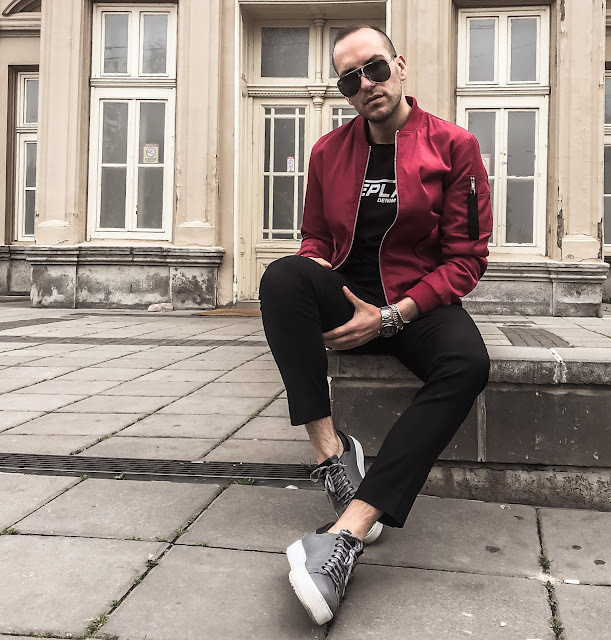 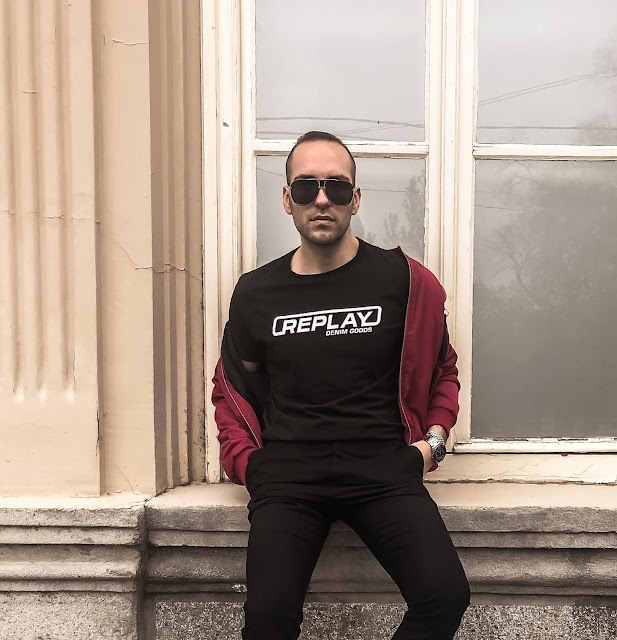 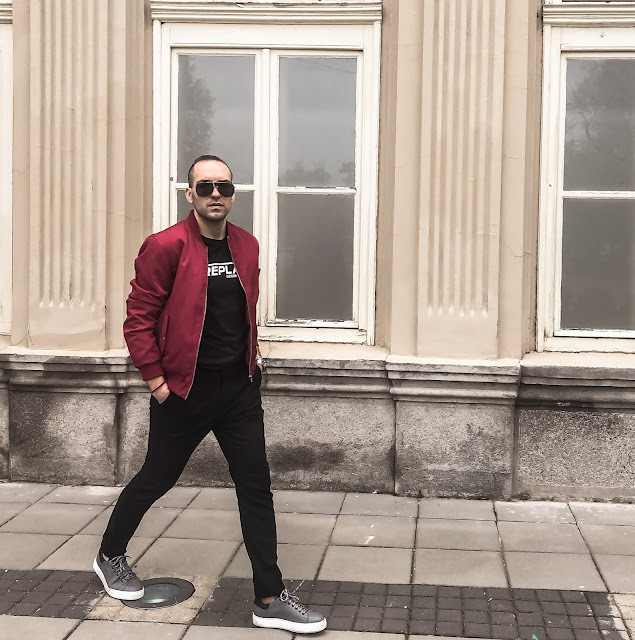 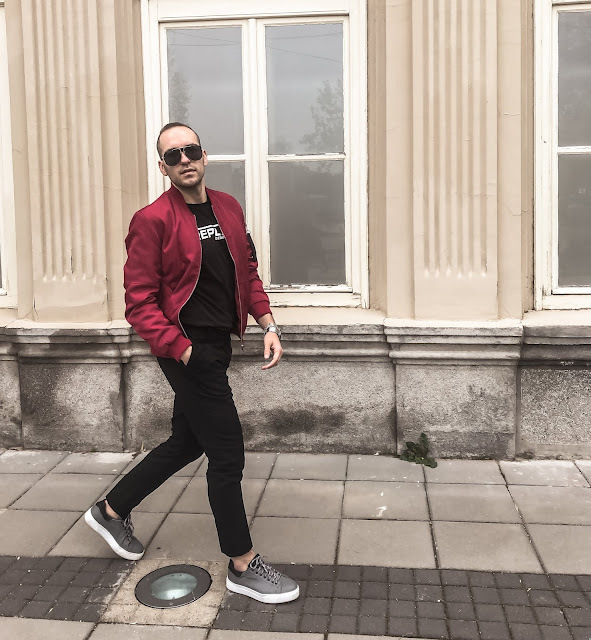 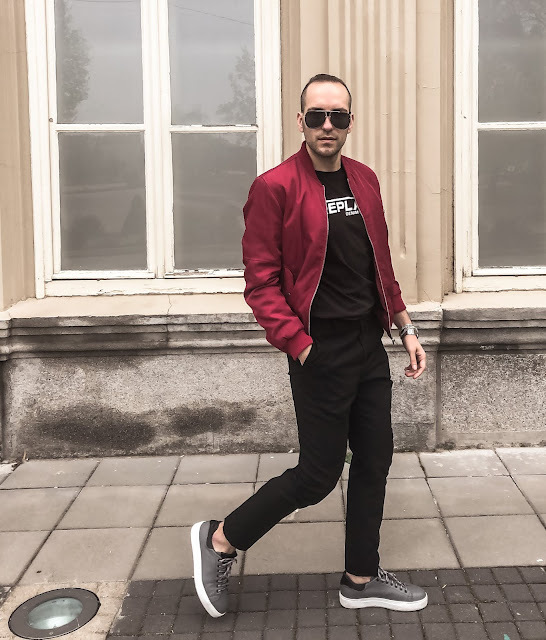 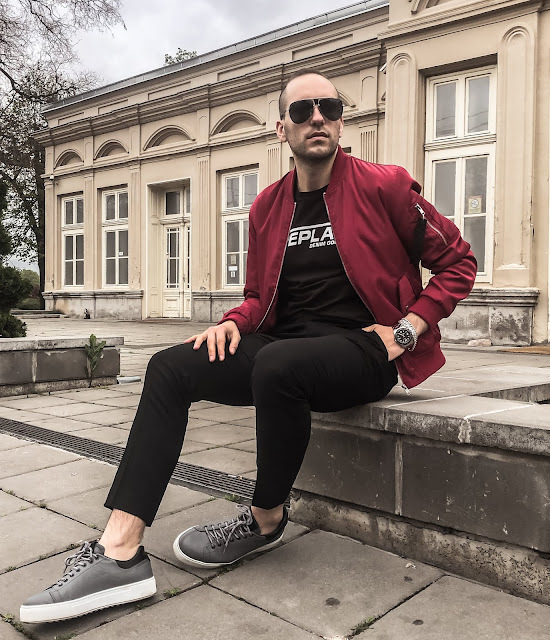 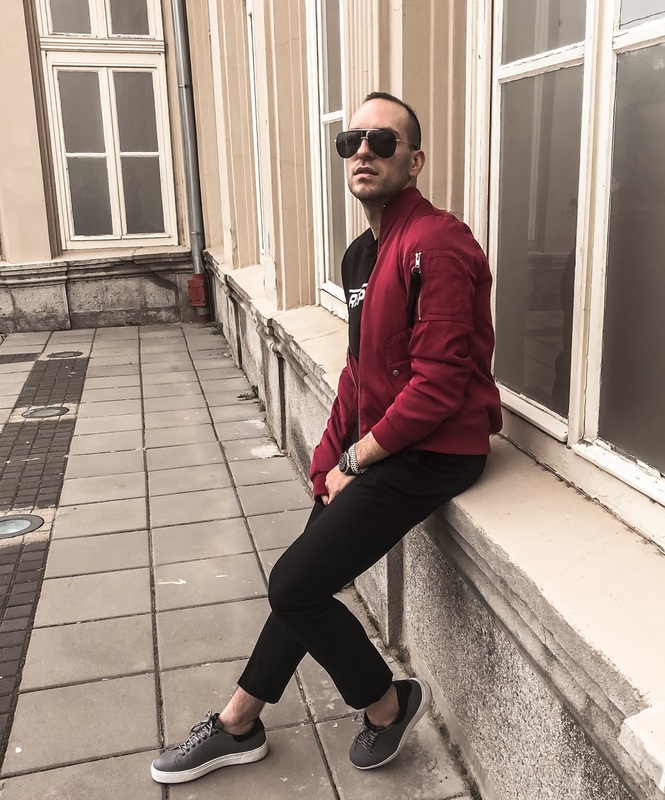 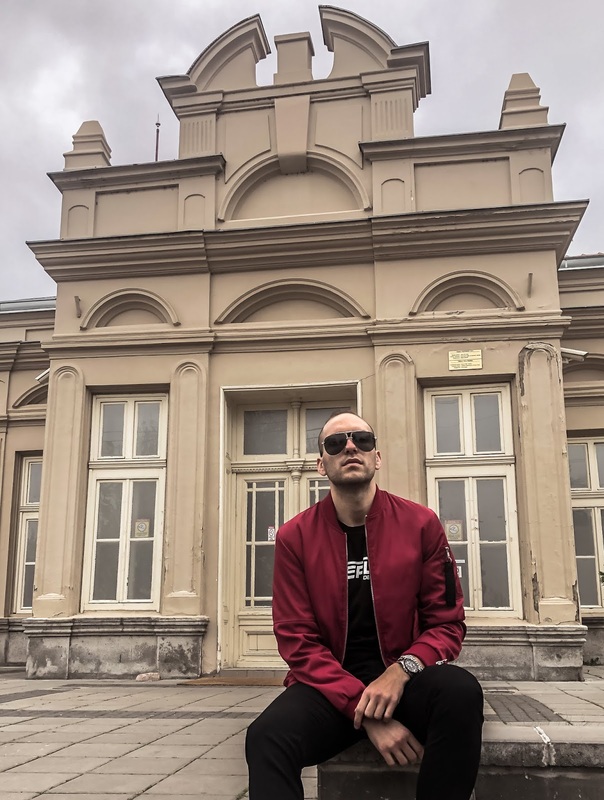 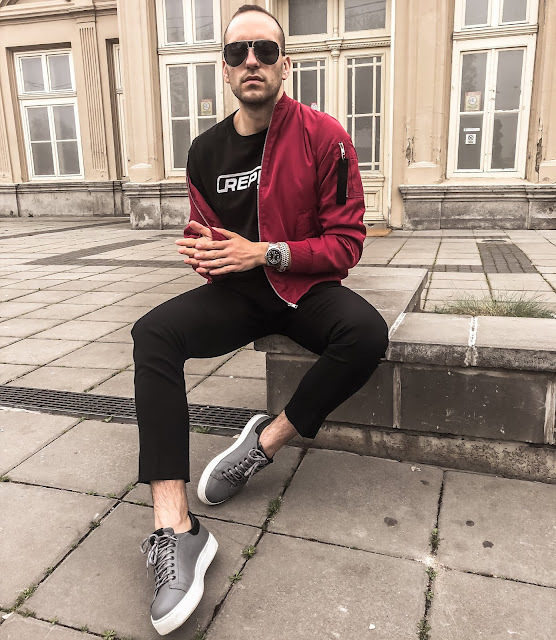 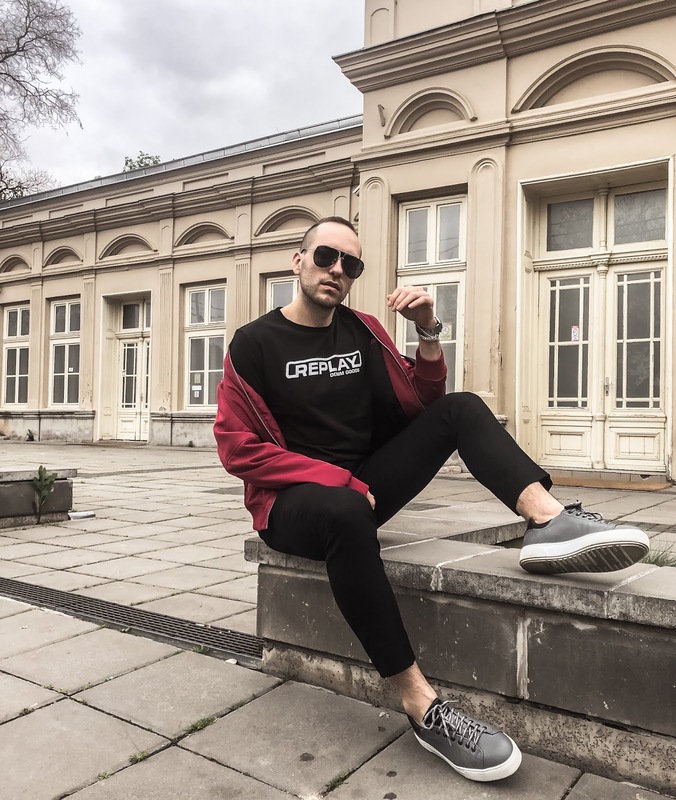 All black is always a good choice with silver details, jewellery or sunglasses like me on this post, also red jacket is perfect, quality and everything about this jacket is perfect, color and also in this moment very popular piece of clothes. This is my favorite jacket, I bought it last year in Italy in Milan. 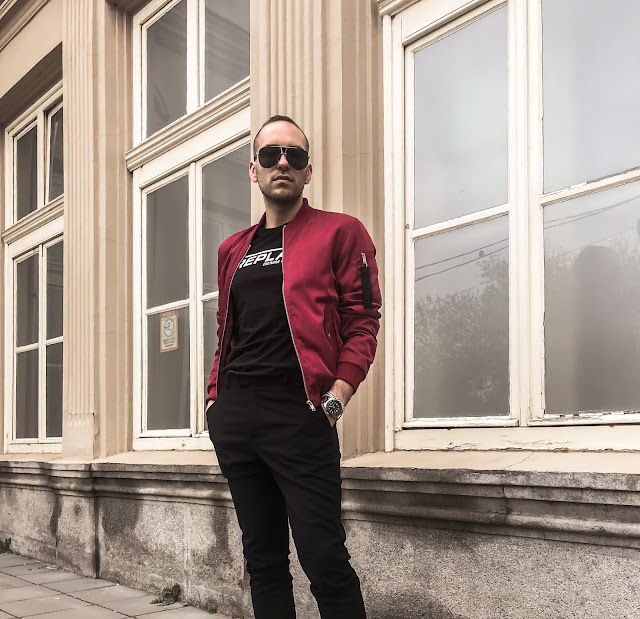 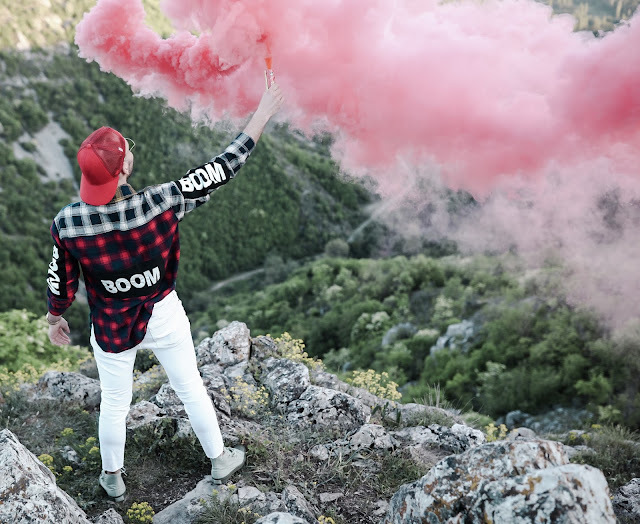 Don´t forget that the good style is not what is modern, but what you stand for and what you enjoy, everything is a matter of choice. 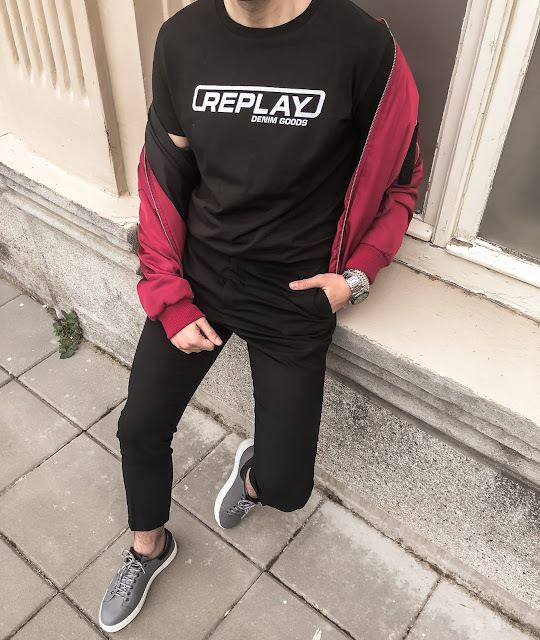 Nice outfit! 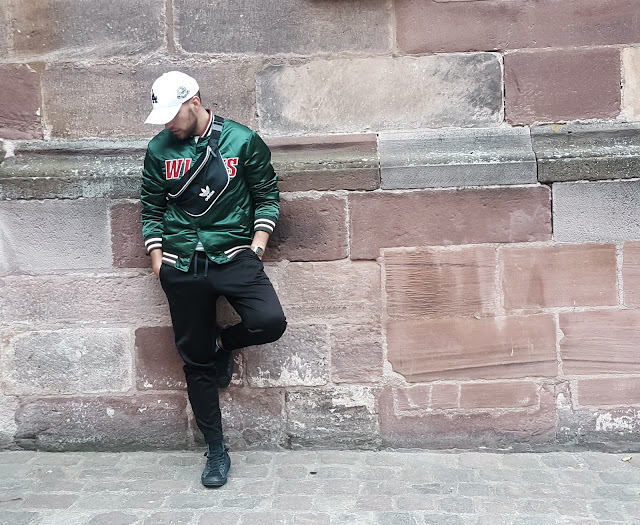 Love the conjugation fo the colours.